Using the leftovers of the day instead of throwing them to the garbage. 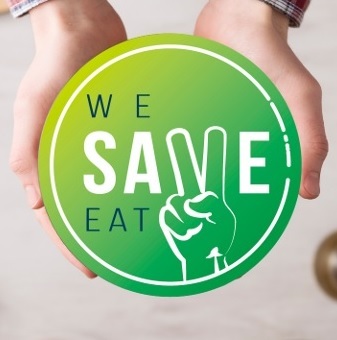 That is the basis of the app available for iOs and Android weSAVEeat, an initiative launched barely a month ago in Barcelona. 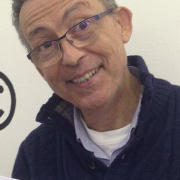 According to the El Periódico de Catalunya’s article by Ana Sánchez, fifty nine shops have already signed up to it. The way this app works is easy: every day, many businesses in the hospitality sector, like bakeries, restaurants or grocery shops, have to throw away the food surplus. As a matter of fact, the smartphone application acts as a contact point between consumers, who can buy the food that hasn’t been sold throughout the day at cheaper prices, and shops, who want to join this initiative to fight the food waste. Over the past few years, many apps have followed this business model: putting in touch supermarkets and food producers with the consumers, so that they can buy their surplus at affordable prices and, at the same time, keep them from throwing food away. Food for All is Barcelona’s counterpart in Boston, USA, to be precise. 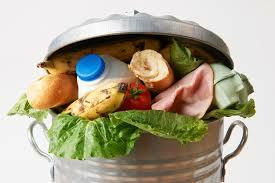 According to the North-American app’s data, each year 40% of the food produced in the country is thrown away. Besides, they assure the restaurants that leftovers can be bought up to 80% cheaper. Other examples are Pare Up, Cookisto, Leftoverswap, Lunchie or Too Good to Go. Cookisto, an app launched in Greece during the economic crisis, puts families in contact to sell the food surplus of the day. On the flip side, users can profit from this direct contact with other users and sell food to them. Nevertheless, one advantage of the app is that the person interested in buying food can watch the meal-making process through pictures. Also, after tasting the meal, they can leave a positive or a negative reference. 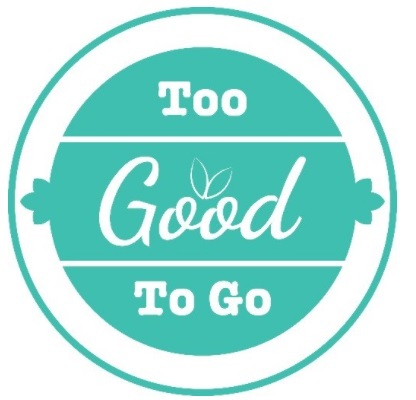 Meanwhile, the English app Too Good To Go is nowadays available in six countries and is used by 4,500 shops. According to their website, they have saved 3,203 tons in CO2 emissions from the atmosphere and have saved more than a 1.5million meals from being thrown away. The special feature of these apps is users can search for shops near their homes, book the surplus food from home and collect it at the given time.